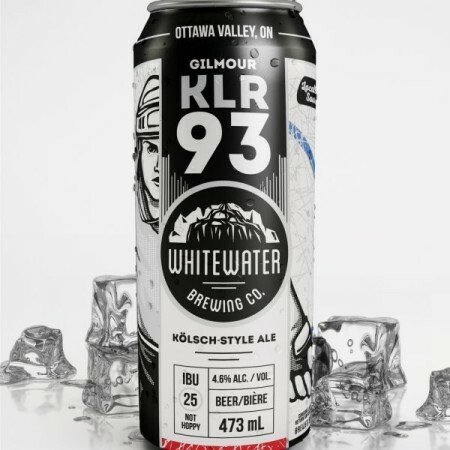 COBDEN, ON – Whitewater Brewing has announced the launch of a new beer created in collaboration with Hockey Hall of Fame inductee Doug Gilmour. KLR93 was launched earlier this week during an event at Jack Astor’s in Kingston. It will be available later this month at both Whitewater locations, and soon after at select bars and restaurants in the Ottawa Valley.